how old is Ming Ming? who's your お気に入り wonder pet? 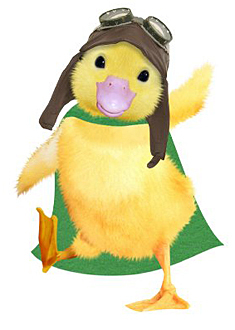 What got あなた into the Wonder Pets?